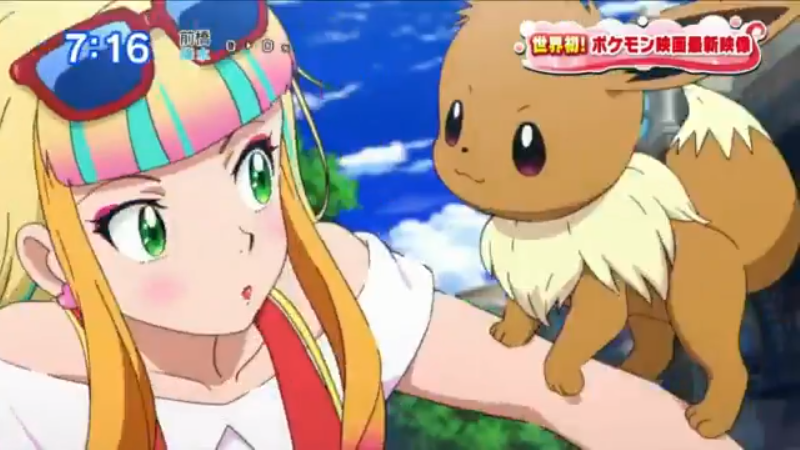 New Trailer for the upcoming Pokémon Movie! 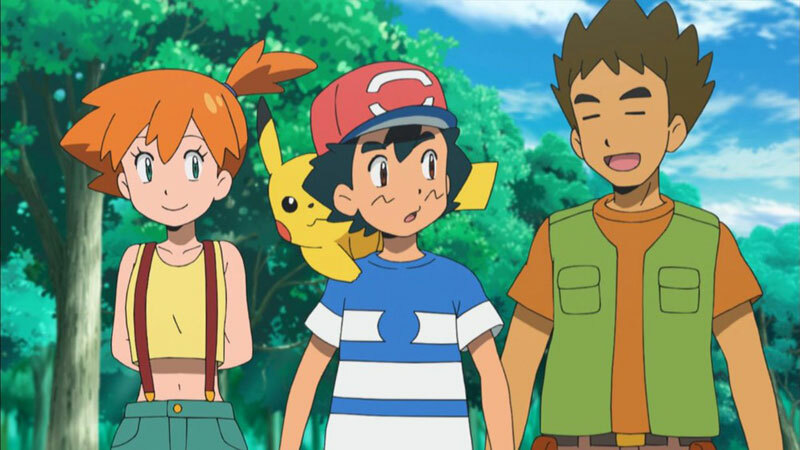 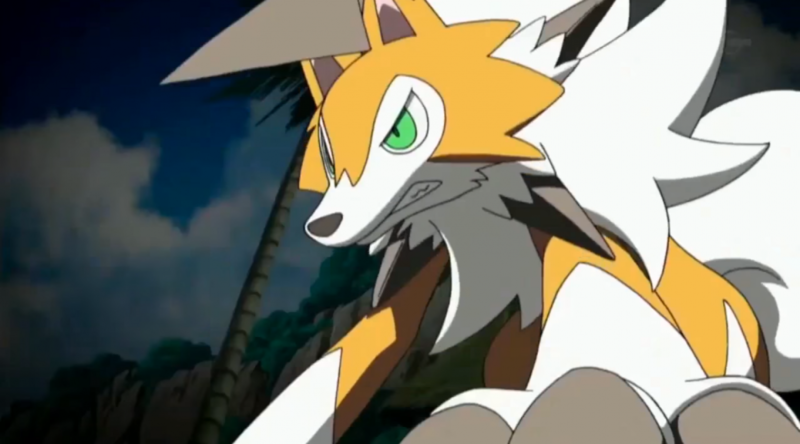 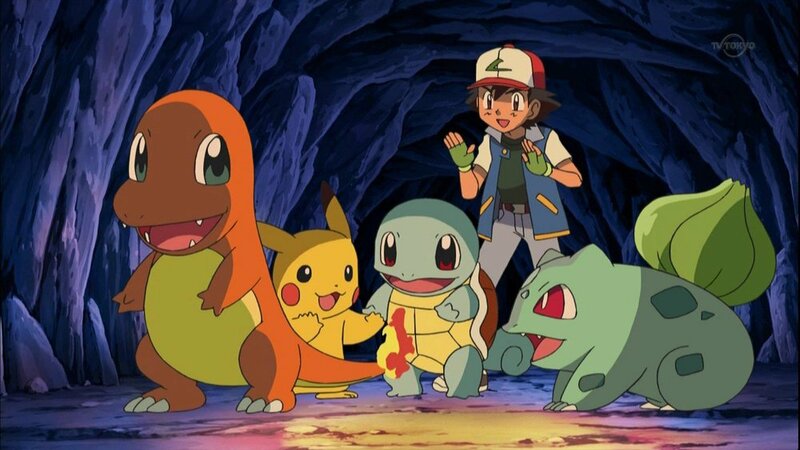 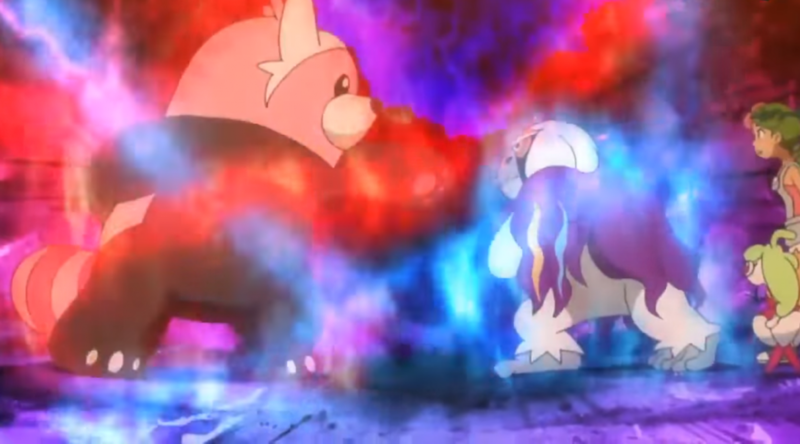 Check out the latest Pokémon 21st movie trailer! 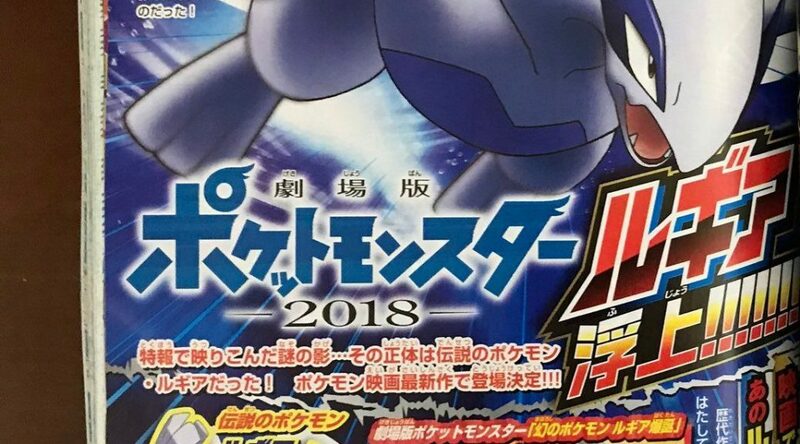 New Trailers for Pokémon Ultra Sun and Ultra Moon Released! 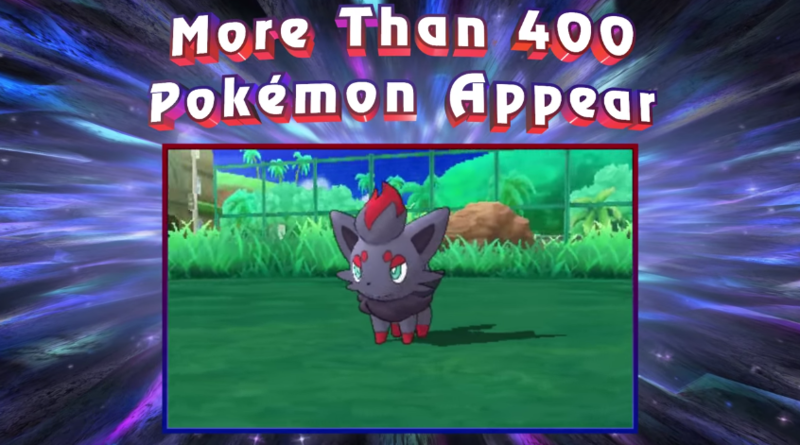 Check out the new trailer for Pokémon Ultra Sun and Ultra Moon! 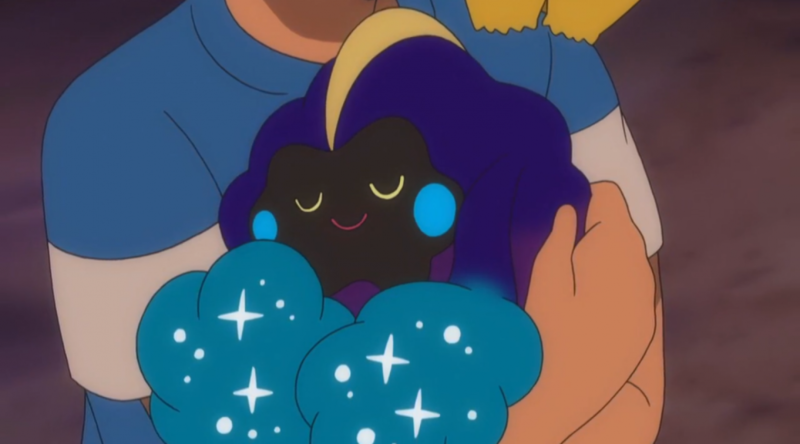 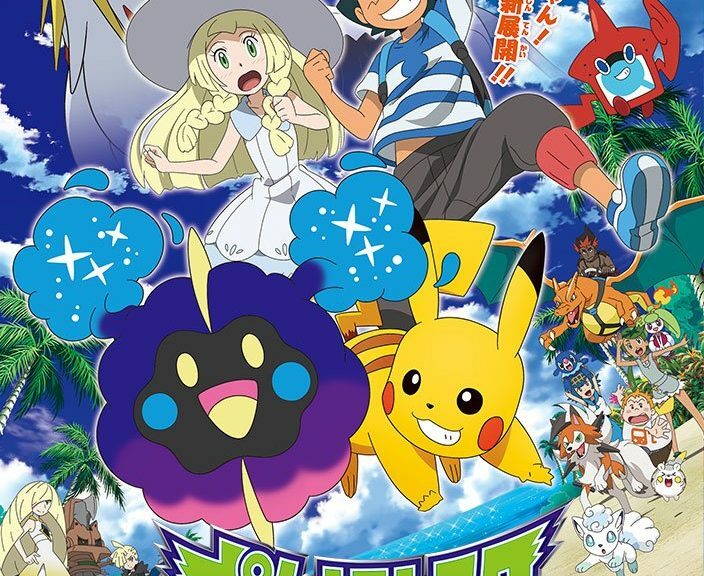 Two Familiar Faces Appear in the Pokémon Sun and Moon Anime! 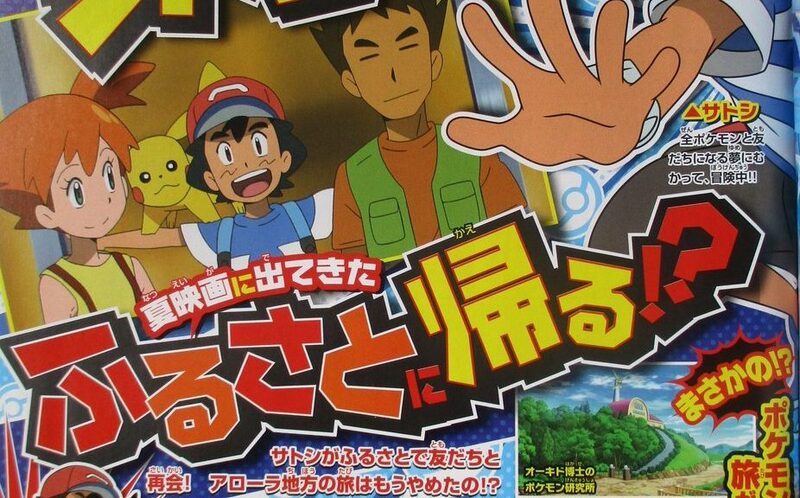 Look who’s appearing — Misty and Brock return, along with Mega Evolutions of their own!